Outdoor tented wedding in Telluride, Telluride Sleighs and Wagons. 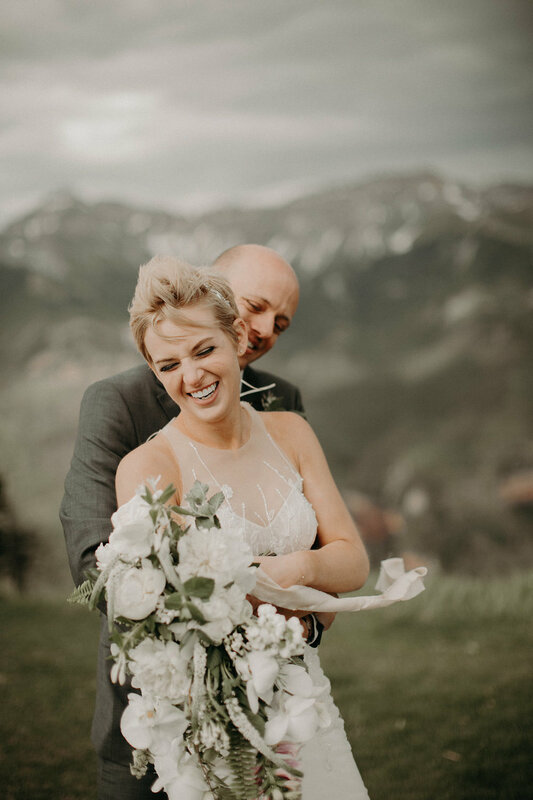 Florals: 3 Leaf Floral Photography: Ryan Flynn Venue: Lower Golden Ledge, Telluride CO Coordination: Polished Fun Rentals: Stonewood Vintage. Ready to talk about your wedding flowers?